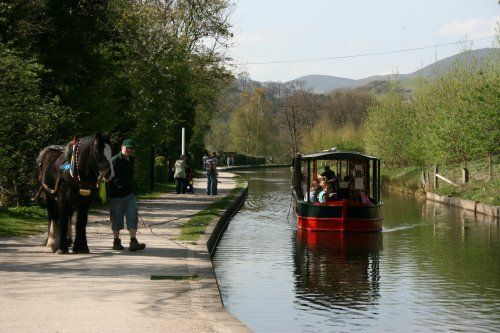 Llangollen Wharf | Horse Drawn Boat Trips and Motorised Aqueduct Trips. 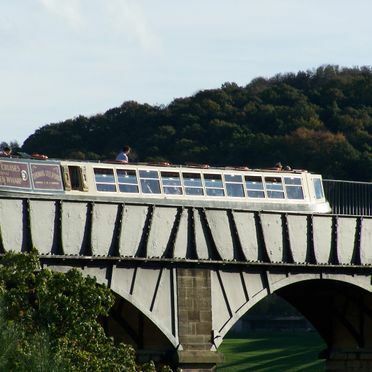 Experience Tranquil voyages along the beautiful Llangollen Canal and famous Pontcysyllte Aqueduct. 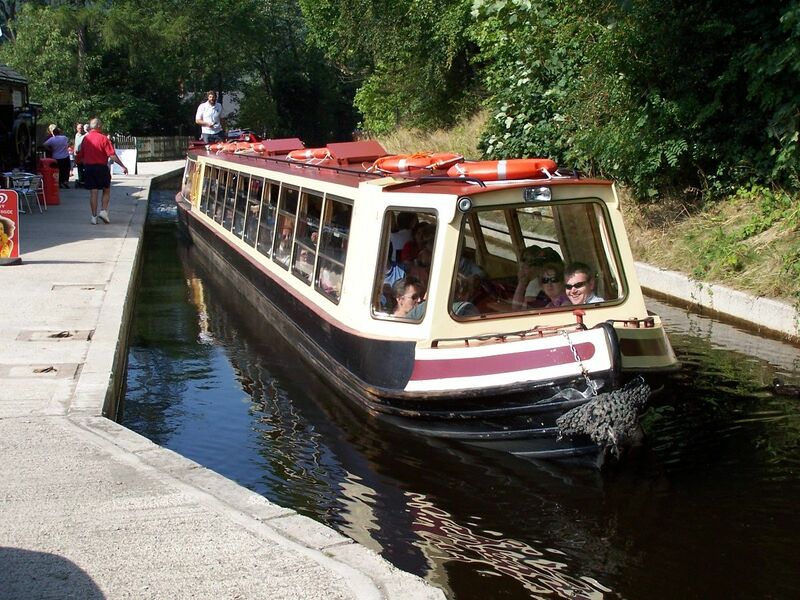 Horse Drawn Boat Trips and Motorised Aqueduct Trips. Choose from 45-minute and 2-hour horse drawn boat rides. 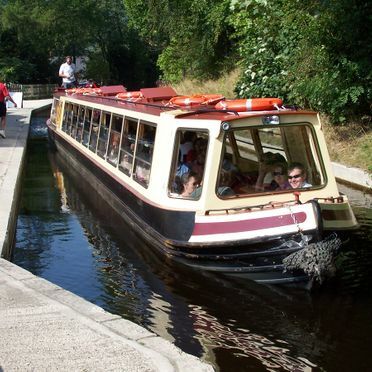 A major tourist attraction and part of a World Heritage Site, Llangollen Wharf in the North Wales town of Llangollen presents beautiful scenery and the perfect day out for all the family. Visitors have enjoyed trips around the area since 1884 and we’re proud to continue the tradition with our relaxing horse drawn boat trips and motorised aqueduct trips.Experience a unique trip in this beautiful location to treat your loved ones, employees or school pupils to an unforgettable tour of this picturesque region. A horse drawn boat trip is a unique experience, as you get to appreciate drifting through the majestic Welsh mountains whilst your equine guide casually progresses on land just a few feet further on. Making our passage down the attractive feeder for the main canal, you can enjoy watching the fish as they lazily swim through the clear waters delivered fresh from the River Dee, whilst local wildlife goes about its daily routine overhead and in nearby greenery. Thanks to this area being a UNESCO World Heritage Site, you get to enjoy these breath-taking and peaceful surroundings in all their natural splendour without any disruptions, making it a truly delightful experience. 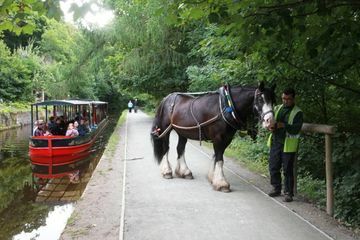 Find out more about horse drawn boat trips. Enjoy everything this World Heritage Site has to offer from the perfect vantage point. 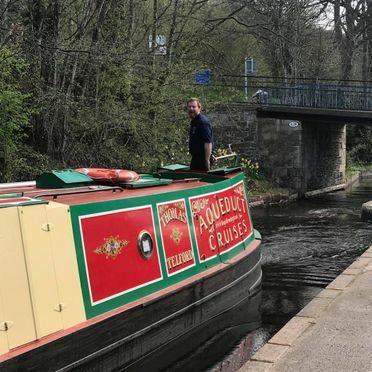 Our motorised canal boat, the Thomas Telford, carries you through the exquisite Vale of Llangollen and across the famous Pontcysyllte Aqueduct, whose creator our vessel is named after. Built between 1795 and 1805, the impressive structure stands out from its surroundings and yet somehow complements the landscape perfectly, making it a site that simply has to be seen up close. 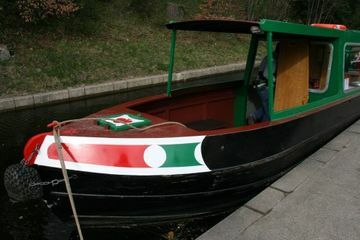 Fully weatherproofed and fitted with comfortable seats and central heating, our canal boat is specially designed for sitting back and taking in outstanding views. Meanwhile, live commentary will help you to understand more about the area’s rich heritage and thriving wildlife, whilst our inviting bar ensures that you have everything you need to refresh and unwind. 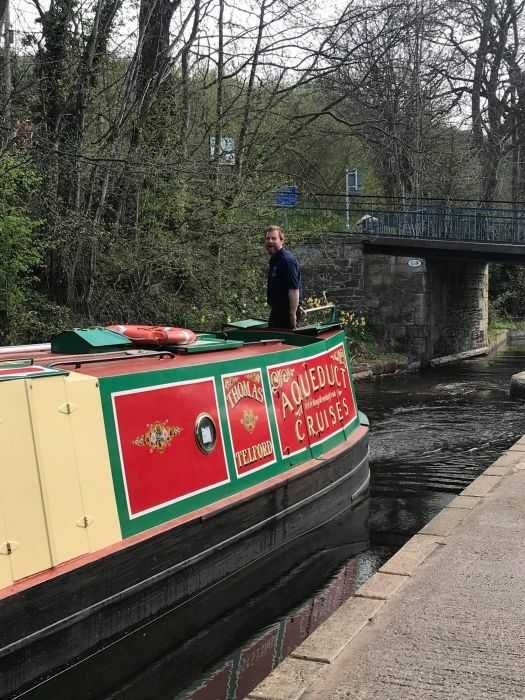 Traversing five miles of the Llangollen Canal World Heritage Site, this is an unmissable activity that we highly recommend you include when visiting our charming region. 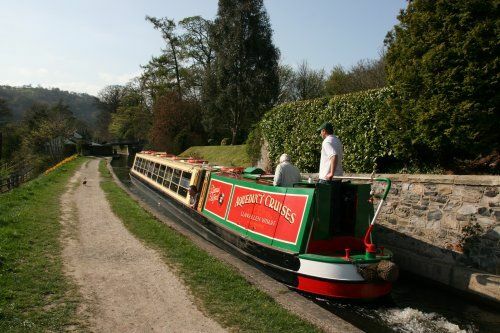 Find out more about aqueduct boat trips. No matter what the weather or time of year, there’s nothing quite like homemade fare in welcoming surroundings. Serving breakfast, soup, cakes, snacks and a very popular Afternoon Tea, our Tea Room is open 9:30am-4.30pm today and for the rest of the year. I hired a self drive boat for me and my family. We had a lovely day! Great instruction from the staff, who were all really friendly. The boat was comfortable, and despite the rainy weather we stayed warm and dry. Even in the rain (and don't forget it is Wales) the scenary was beautiful. Loved it! 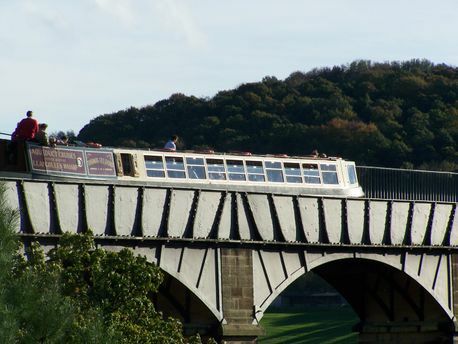 Fabulous trip across the Aquaduct and back to Llangollen! A huge thank you to the three members of staff who looked after us absolutely beautifully throughout. We had a lovely Welsh Afternoon Tea and the most lovely 'chill out' afternoon possible!! Would highly recommend to anyone/everyone! We'll most definitely come back for another trip! We love it here. We only live ten miles away so visit the wharf most weekends. We particularly love the cafe as the food is first class. Great for breakfast, lunch, cakes or an afternoon tea. Best of all we can take our dog Neko as they are dog friendly. Staff are lovely and very friendly too. Oh and fabulous ice creams! Whether it’s a public trip, a private charter or a school day out, call our friendly team on 01978 860702 or click to book online today!